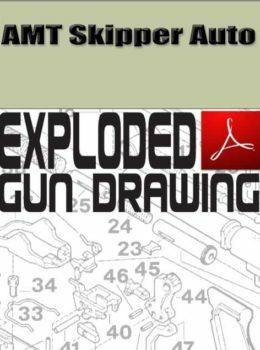 Exploded drawings for Savage Model 99F Series A Lever-Action Rifle firearms from Gun Digest for assembly and gunsmithing. 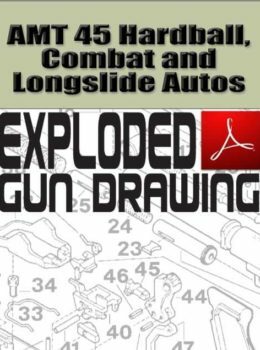 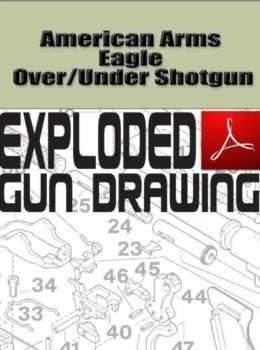 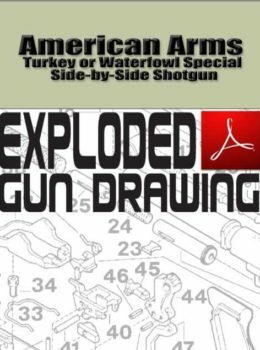 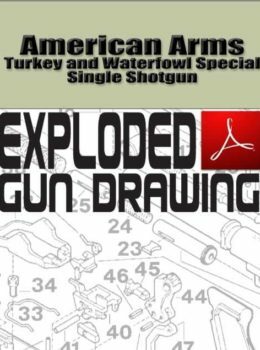 Excerpted from the Gun Digest Book of Exploded Gun Drawings, this PDF download offers an exploded view of Savage Model 99F Series A Lever-Action Rifle firearms. 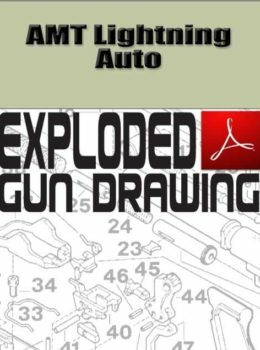 The PDF contains numbered and labeled parts for Model 99F Series A Lever-Action Rifle firearms that will assist you with gun assembly, gun disassembly and gunsmithing for these Savage guns.